Become a monthly donor and help build homes for families all year long! 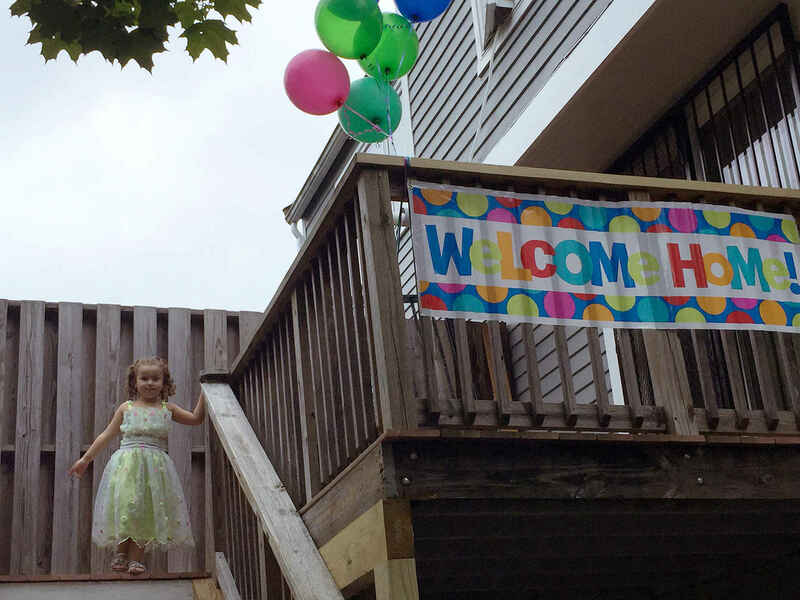 Help Habitat Greater Boston by joining our circle of monthly donors. Monthly donations can help ensure that we can build affordable homes for our families throughout the year. If you prefer to give by phone or have any questions, please feel free to contact Jennie Woo, Donor Relations & Major Gifts Manager at 617-423-2223 ext 11 or jenniewoo@habitatboston.org.